Yarra Valley Wine Women are a collaboration of winemakers, lucky enough to be making wine in one of the world’s best and most beautiful wine regions. As diverse in style and personality as the wines we make, we share the goal to celebrate, support, encourage, develop and promote the success of women in our industry and to enjoy ourselves along the way! Bird on a Wire, where the Vineyard is the Signature. My Bird on a Wire Wines portfolio is vineyard driven and the exceptional sites are as a result of knowing the Yarra Valley having grown up there. 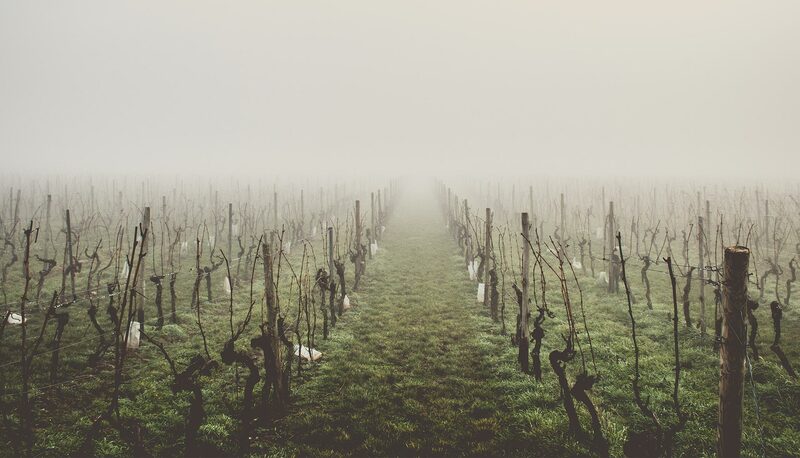 All of my wines offer an intimate look at the season, vineyard and winemaking. My wines are textural, evolving and rewarding. I have spent 23 years in the Yarra Valley wine industry, always working to improve year after year to obtain the unobtainable, perfect wine. 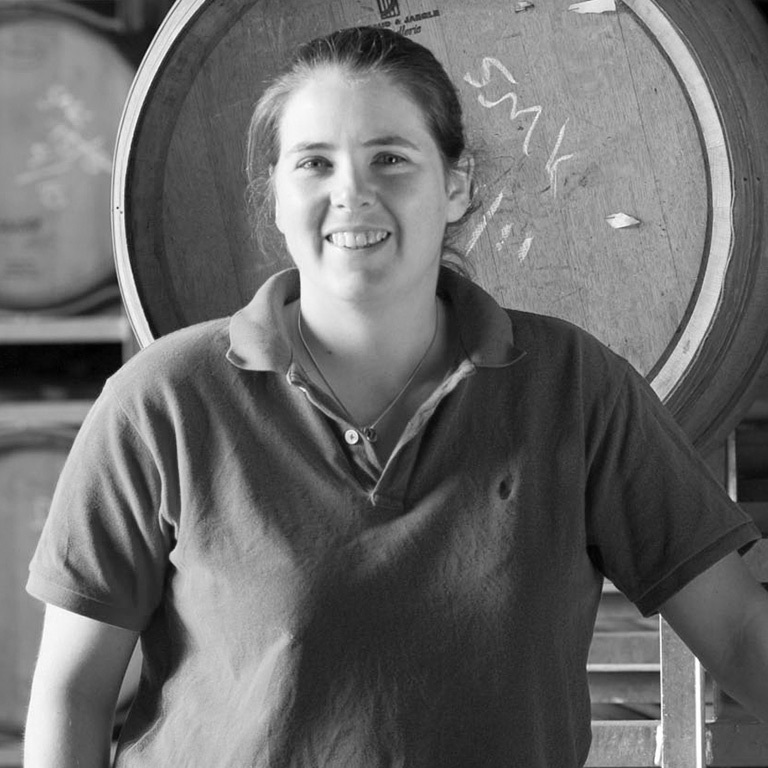 Sarah Crowe came to Yarra Yering in September 2013 after 12 years making wine in the Hunter Valley. A passion for cool climate wines with their elegance and finesse lured her to the Yarra Valley along with the opportunity to work with the fruit from the long established Yarra Yering vineyard. With a background in horticulture she has always been connected to the seasons and says there is something unique about the vineyard and the wines that are born from that land. 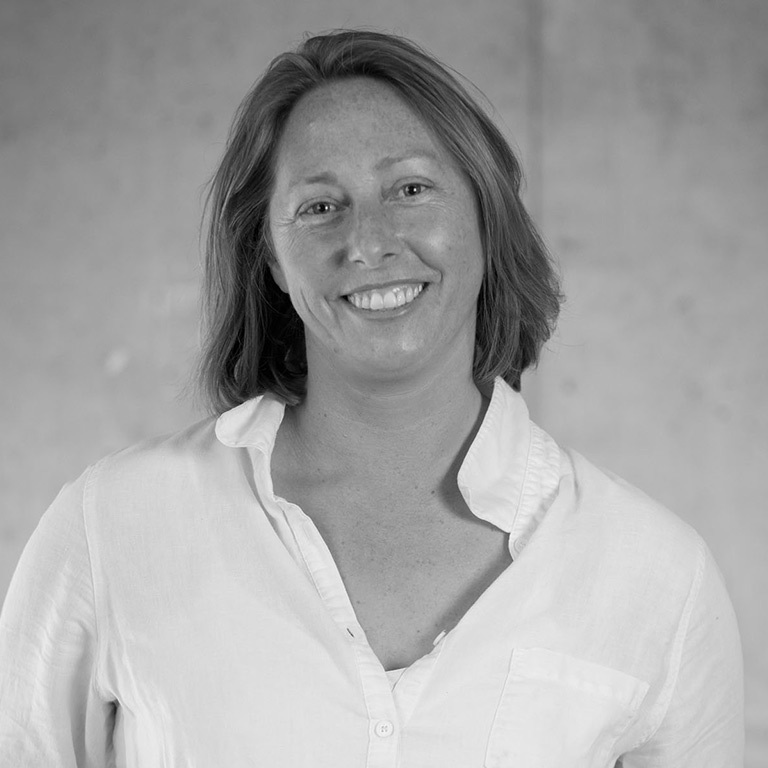 Nicole is a winemaker (and qualified pharmacist) with 25 years industry experience at senior & executive level, most recently as GM & Winemaker at Coombe Yarra Valley. Residing in Healesville & now an independent consultant to wine businesses, friends and colleagues, she ‘keeps her hand in’ with her own small batch sparkling wine using beautiful high-altitude Chardonnay from North East Victoria. 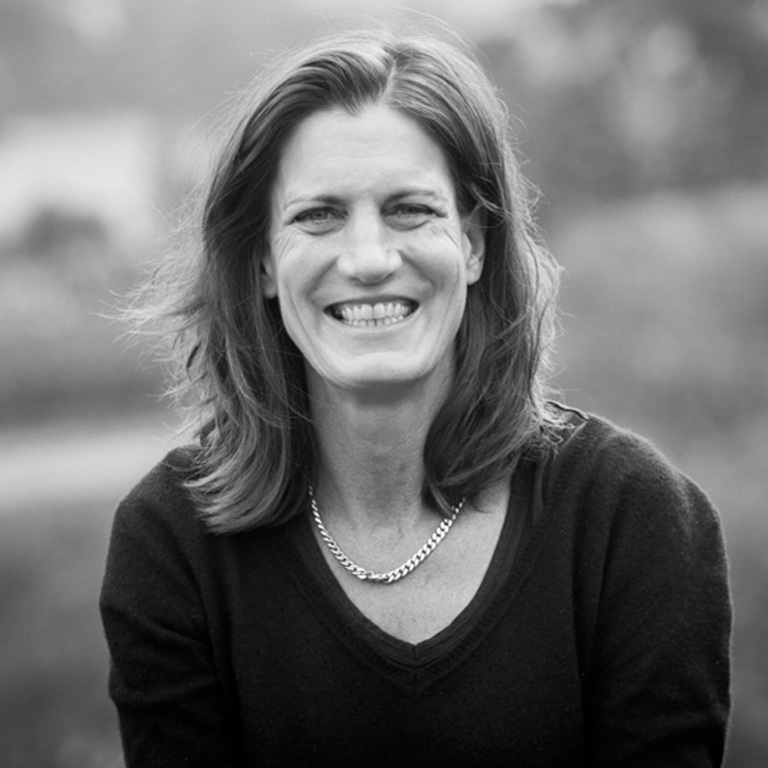 Kate Goodman creates single vineyard wines with complexity, finesse and flavour. Working with incredible fruit from high performing vineyards enables Kate to perfect her craft and produce wines she is dearly proud of. The wines are an exercise is minimal winemaking inputs and varietal expression. In 2000, Cathy and family purchased a mature vineyard at Dixons Creek, in the cool, Northern end of the Yarra Valley, and undertook further plantings. Sutherland is truly a boutique estate: Cathy is not only the winemaker (together with Angus), she is pruner, picker, cellarhand, cellardoor manager, functions coordinator, and the entire marketing department! 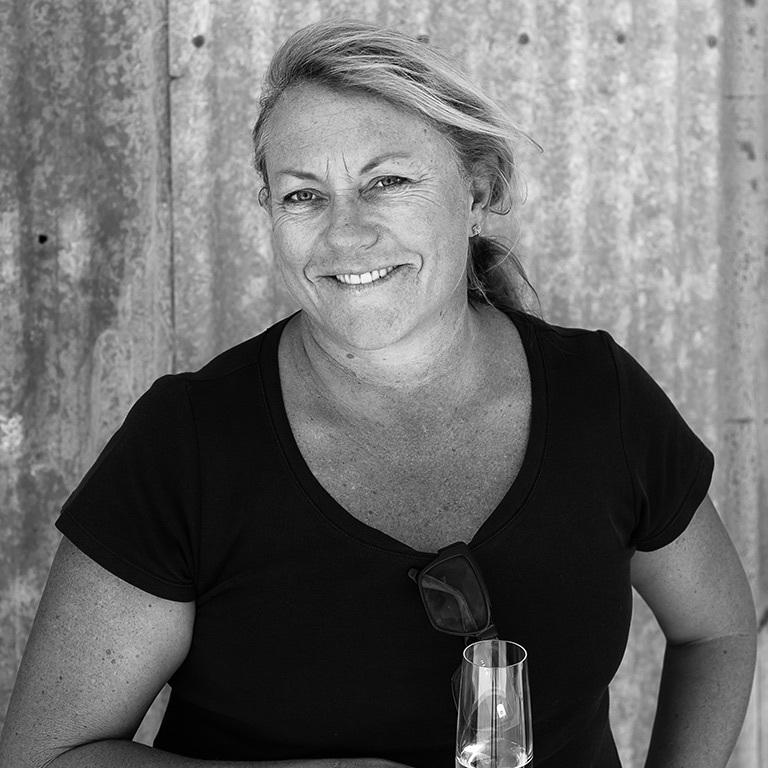 Clare Halloran has been winemaker at TarraWarra Estate since 1996, and General Manager since 2013. Clare’s interest in wine was sparked through years in hospitality while studying science and PE, and her science background led her to a fascination with winemaking. During Clare’s time at TarraWarra, her focus has been on expression of site through wine. TarraWarra was established in 1983, and is family owned with the wines being 100% Estate grown. 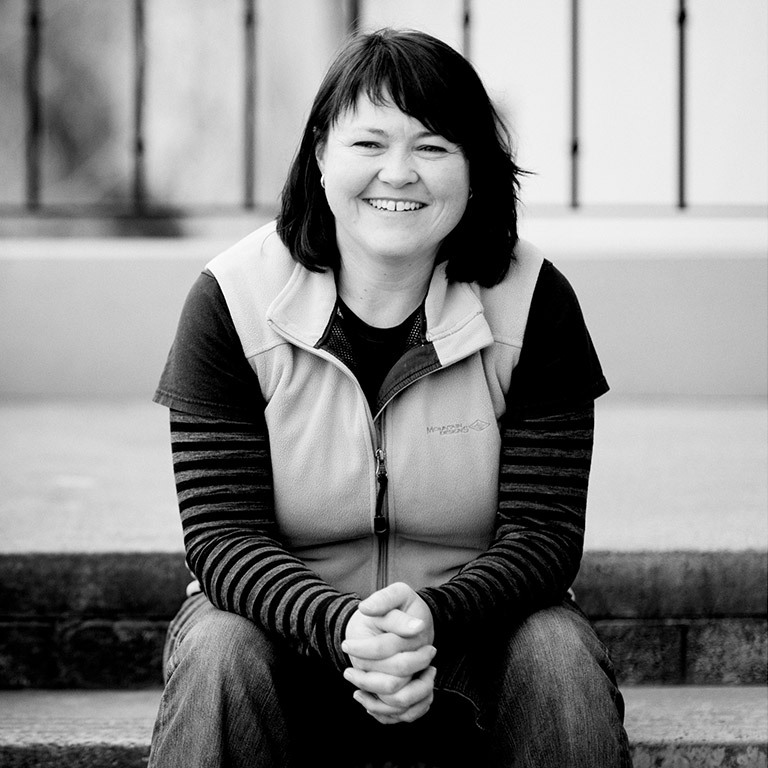 Like so many winemakers, Maryann has taken a slightly circuitous road arrive as a winemaker. 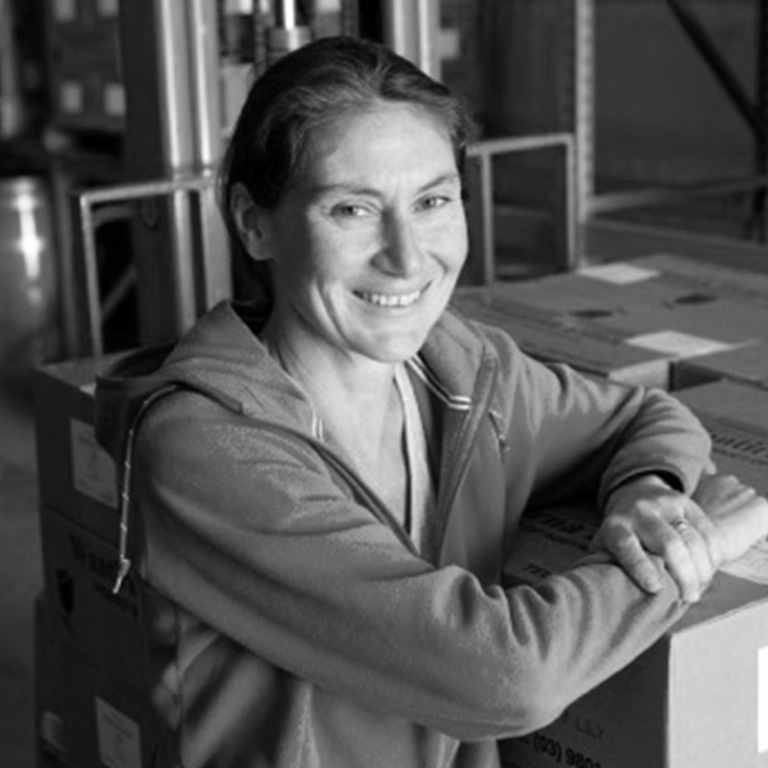 After growing up at Wantirna Estate, Maryann spent a few years doing anything but winemaking! But on return from travels in the late 80s, she completed her Wine Science degree and worked as a winemaker at Domaine Chandon. After stints across France making wine, Maryann returned to Wantirna Estate as winemaker in 1996. Experience that encompasses winemaking at some of the world’s top wineries and spans more than twenty years and three continents is something few wineries as young as Helen and Joey Estate can boast. And there’s a good reason for that; they don’t all have Meg Brodtmann MW. 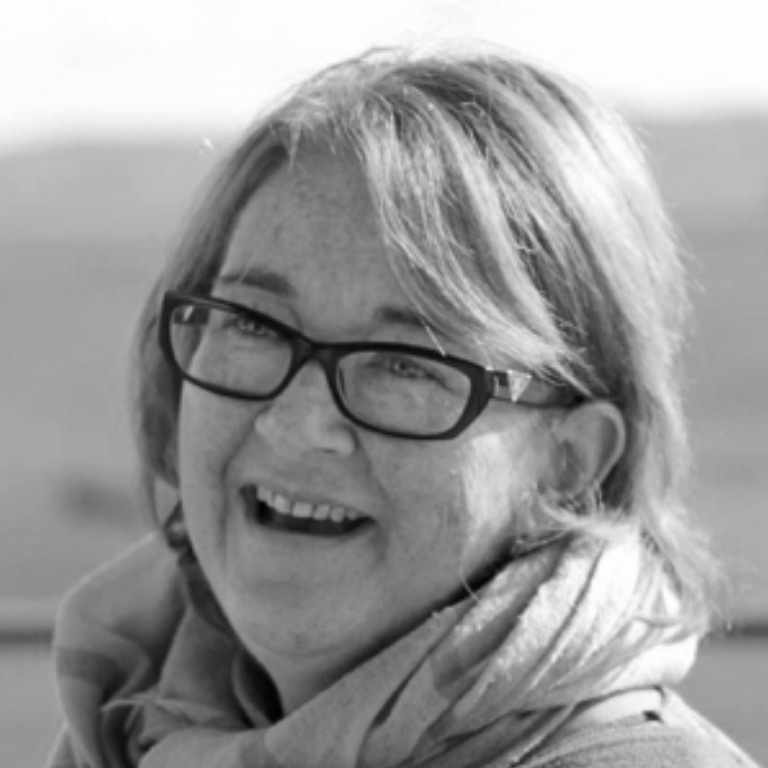 As a winemaker, wine educator, wine judge and infectious story teller, Meg loves to share her knowledge and passion for the Yarra Valley and its wines. 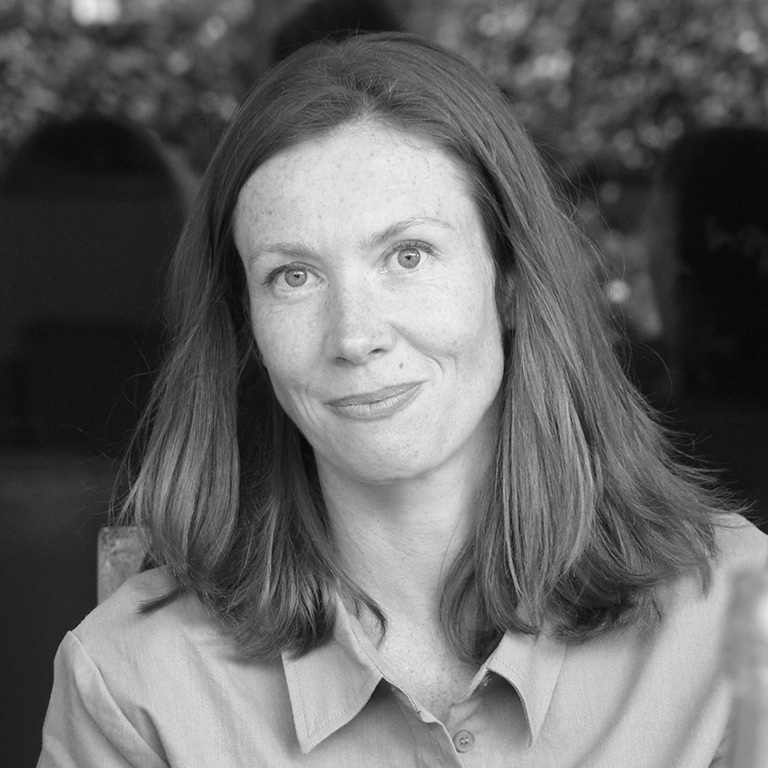 Sarah Fagan has been a winemaker at De Bortoli, Yarra Valley since 2005. During this time, she has been responsible for everything from white wine, rose and red wine making. We are trying to make wines which represent where they are from first and foremost. Clarity of site and season is paramount to the expression of our wines. 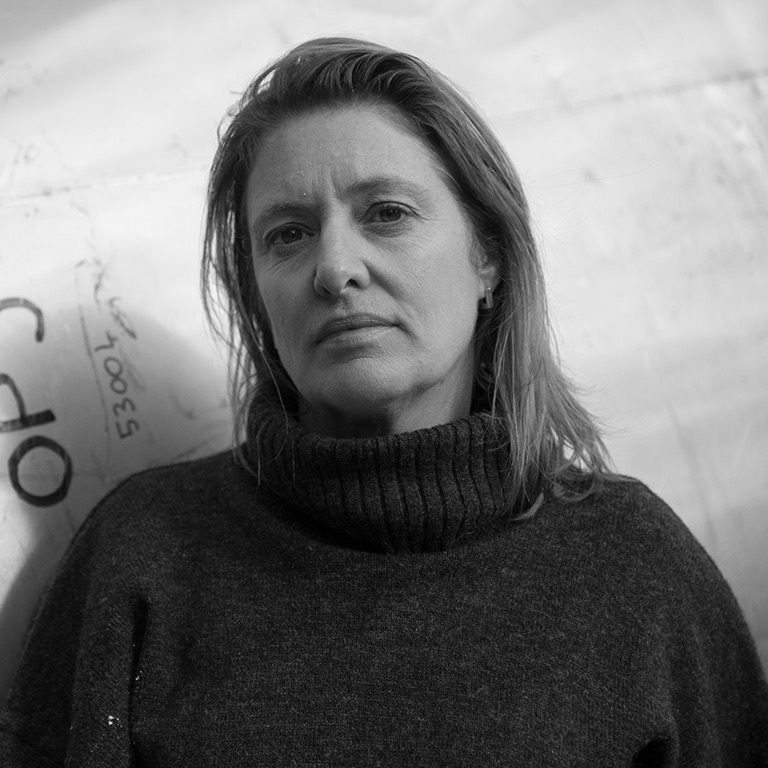 Sandra de Pury is the 4th generation of her family to make wine at Yeringberg, a tiny family-owned vineyard and winery in the heart of the Yarra Valley, which was established in 1863. She is a qualified winemaker, and also has an MBA. Her first career was a chef, and she spent her twenties cooking her way around the world. 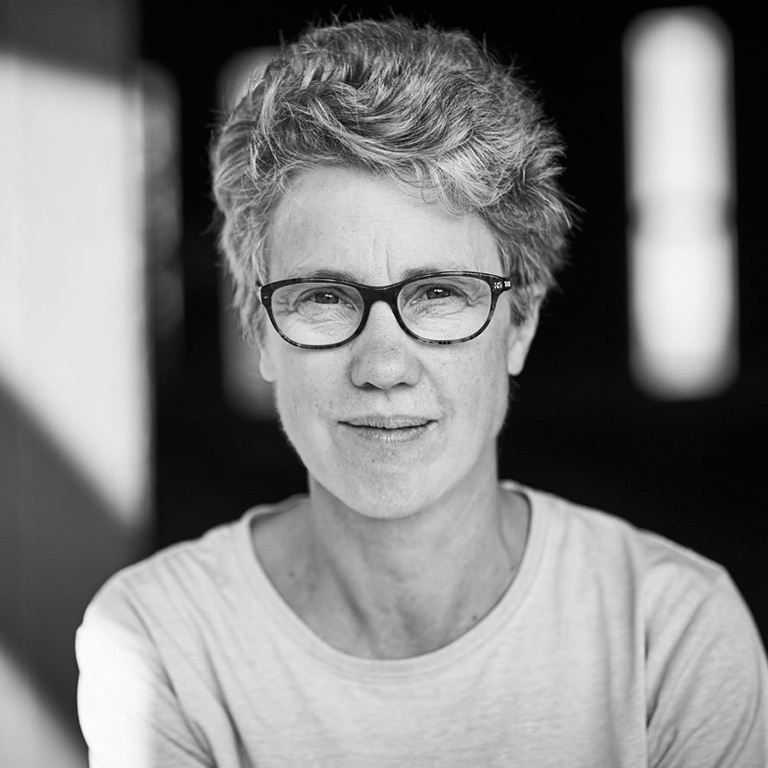 Sandra’s winemaking is deliberately low key and unhurried; she strives to make elegant age-worthy wines that faithfully reflect the vintage, the vines and the vagaries of the weather. Founding members of the Yarra Valley Wine Women own, make the wine and drive some of the most recognised, respected and highly regarded wine brands in Australia.